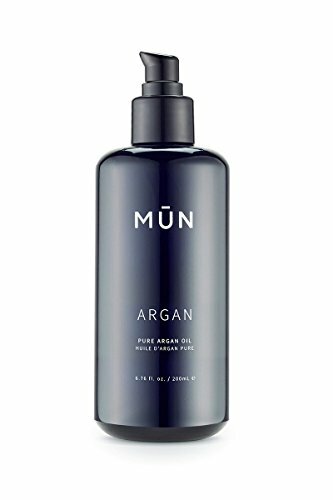 Why we love it: A cult-favorite from MUN skincare. Its a must-have from beauty bloggers and editors alike. Made with pure, cold-pressed Argan Oil from Morocco, this golden elixir can be used on hair, skin and nails to soften, strengthen and hydrate. Massage into skin for a hydrated, goddess glow. Vegan. Cruelty free. Non toxic.